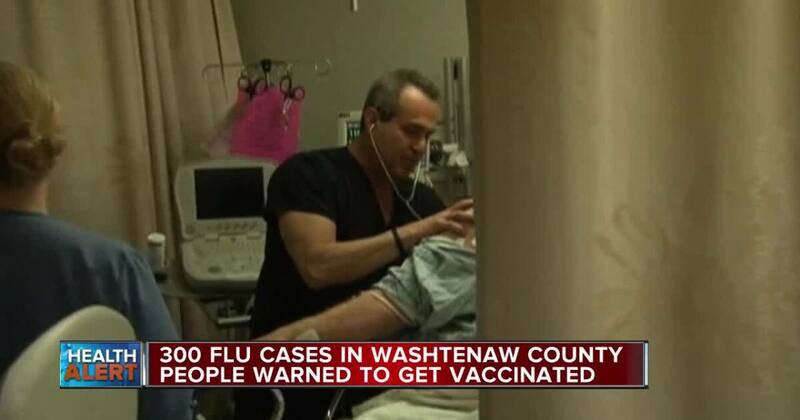 WASHTENAW COUNTY, Mich. (WXYZ) – The Washtenaw County Health Department is reminding residents Thursday that it is not too late to get vaccinated. The department reported that in the past week, more than 300 Washtenaw residents have been diagnosed with the flu. According to officials, flu season will continue at least another four to six weeks. 1; 6 weeks. Call us at 734-544-6700 to schedule your FREE flu shot. Interested residents can schedule a free flight with the department at (734) 544-6700.